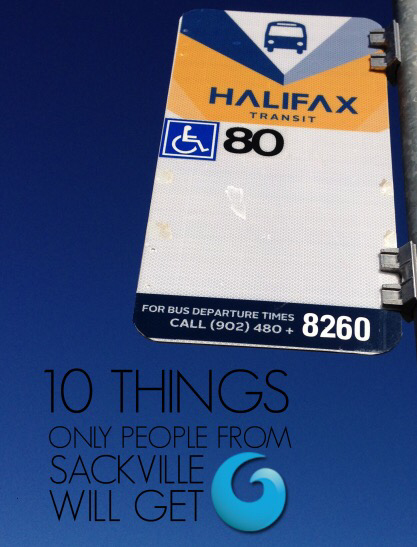 NSCC Students Made A #Sackville Themed Listicle. Check It out: | Sack-Vegas!!!! Check this out, students at NSCC made the listicle Ten Things Only People From Sackville Will Get and they pretty much nailed it. Hahaha! Posted by Sacky on September 29, 2015 in Uncategorized.